The world didn't end for Kareena Kapoor, Andrea Jeremiah or Kim Kardashian when intimate videos became public. Neither does it end for Hardik Patel. The difference is that Patel doesn’t even have to pretend like something catastrophic has happened to him to gather public sympathy. 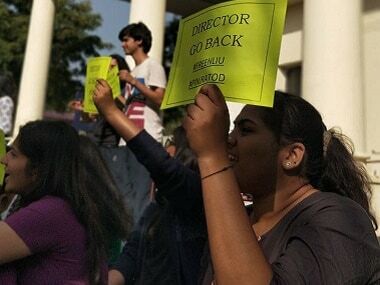 More than 400 students of NLIU Bhopal are staging a high-pitched protest, demanding the ouster of the institute's director SS Singh. While many condemned Kangana Ranaut for allegedly having an affair with a married man, there has been close to radio silence on Nawazuddin Siddiqui's affair his co-star. We can take to social media and shout #MeToo all we want, but when it comes to saving ourselves, we simply don’t know how. We, as women, will only be empowered when we change the narrative and talk about #HowTo instead. 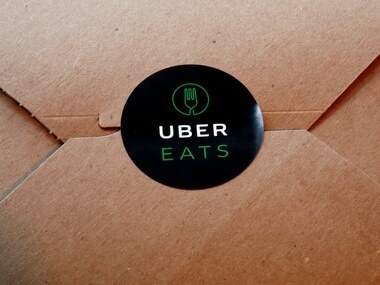 Uber has apologised after its food delivery service's 'Wife Appreciation Day' promotion in Bengaluru was called out for being 'sexist' by the social media. Dileep arrest: Will influential friends' support work in beleaguered actor's favour, or backfire? The Lawsuit will be filed by female employees who believe they have earned less than men at Google despite equal qualifications and comparable positions.